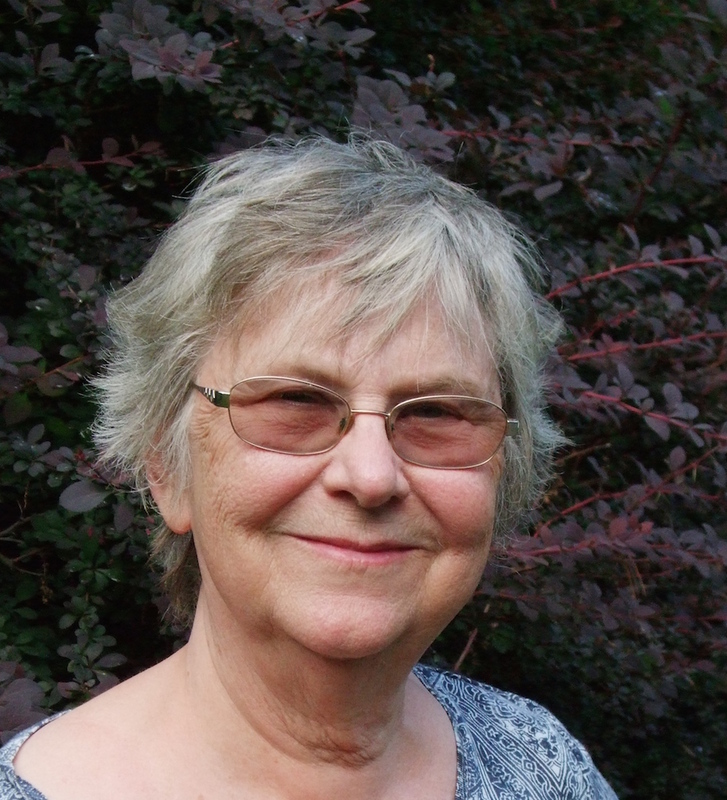 Growing up as a missionary child in West Africa, Carol Polsgrove was raised to be American, but Yoruba voices filled her days and talking drums her nights. Lifting the veil of stereotypes about missionary life, When We Were Young in Africa offers an intimate account of coming of age at a crossroads of cultures. 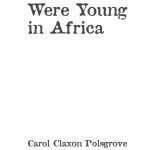 Part of the legacy of Carol Polsgrove’s childhood is a sense of being between worlds, clearly not African but not fitting in the United States either. Nor is she at home in the evangelizing Christianity of her parents. 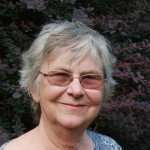 But in this memoir, brimming with the sounds and smells, the voices and spirits of over sixty years ago, Polsgrove comes to see the unity that links the two continents of her life and, in doing so, to embrace her becoming as it shapes her ongoing. When We Were Young in Africa is not just recollection but examination, always thoughtful, often funny, wrestling with issues of racism and social justice, the larger history of which her childhood is a part. Don’t miss it! Carol Polsgrove always felt apart, the white girl among Africans, or in the U. S. pointed out as the girl who had once lived in Africa. 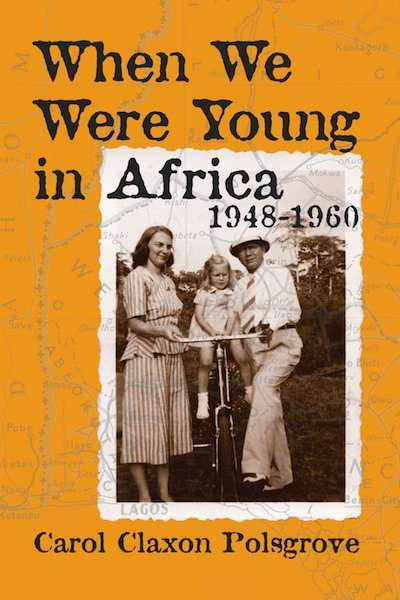 In her book, When We Were Young in Africa 1948-1960, she delineates her parents’ story, too. “In today’s world, they might have joined the Peace Corps.” It was their ‘calling’ to a life of service that gave her and her little brother Billy the fascinating and unusual experiences that delight us by her recollection. Buy the Hardback via PayPal (choose the number of hardback books you would like (using the drop down men), then click on the Buy Now button. 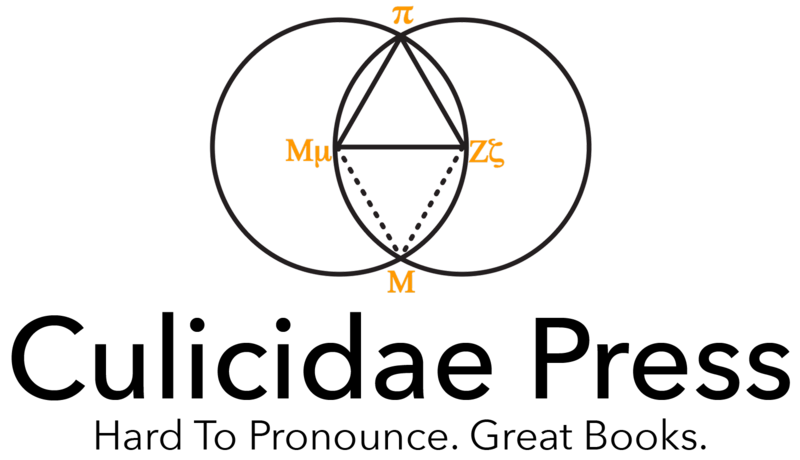 Shipping cost will be calculated separately. Use this special order form (or send us an email through our Contact page) for a 50% discount off of the retail price. Alternatively, discount pricing (25% off) is also available for students and faculty with .edu email addresses. Go to our online store, then enter an .edu email under billing information and at the Checkout panel enter CPRESSEDU20 by clicking on the Add promotional discount. We will verify all .edu addresses.